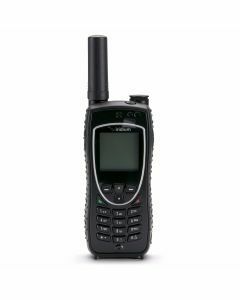 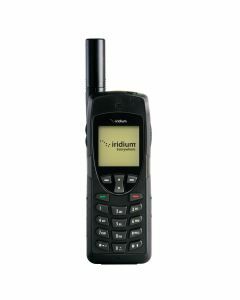 The Iridium Canada Alaska Prepaid Satellite Phone Card comes with 200 minutes, a 6-month expiry and no activation fees. 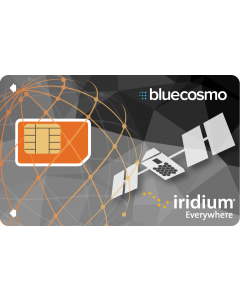 With an effective per-minute rate of only $1.05, you'll have affordable airtime within Canada, Alaska and up to 12 nautical miles into coastal waters. 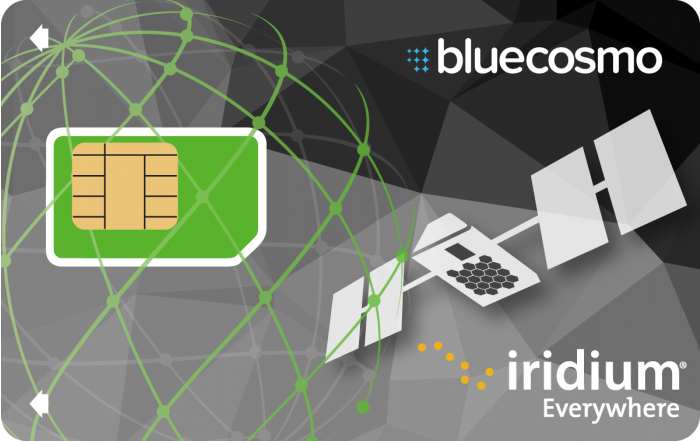 This prepaid card is perfect for seasonal use and fixed budgets because there are no overage fees. At BlueCosmo, you'll always get great value and enjoy the ease of managing your airtime online anytime!